We launched Rise Again in a big way with a film about the emotional journey of Alex Brown. Rise Again is a 501 (c) (3) nonprofit committed to helping those with a spinal cord injury recover. January 2019, we officially merged with the Team Alex Fund and going forward will use the name Rise Again. 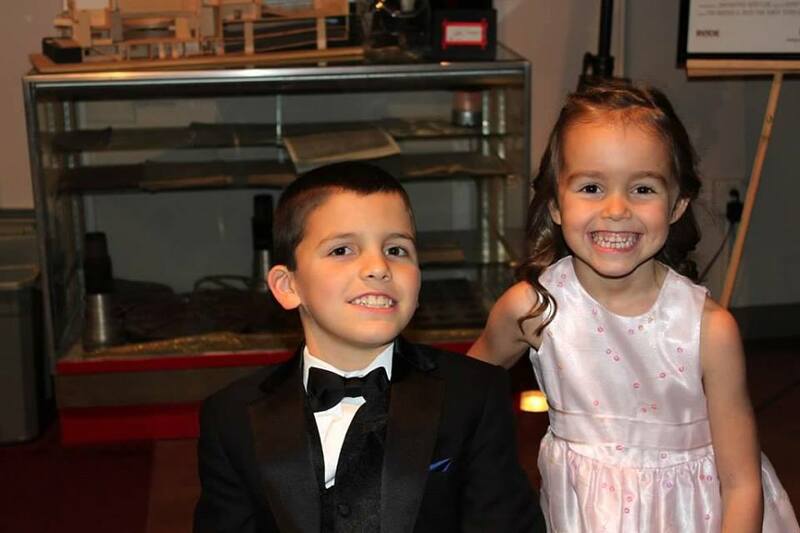 The Team Alex Fund started in 2009 and focused on providing grants to youths with spinal cord injury or illness to help cover the costs of specialized therapy devices and mobility equipment. By merging Team Alex Fund and Rise Again, we are going to improve how we serve the entire spinal cord injury and illness community. 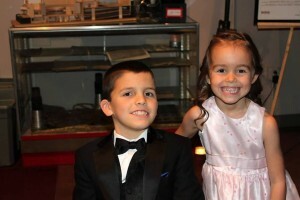 Alex and his sister Abby at the Rise Again film debut in October 2014. 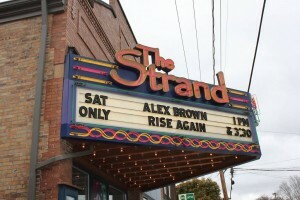 The Rise Again film was shown at The Strand Theater in Zelienople, PA.
RISE AGAIN from Jonathan Ryan Films on Vimeo.